VBS BANK has to be revived. 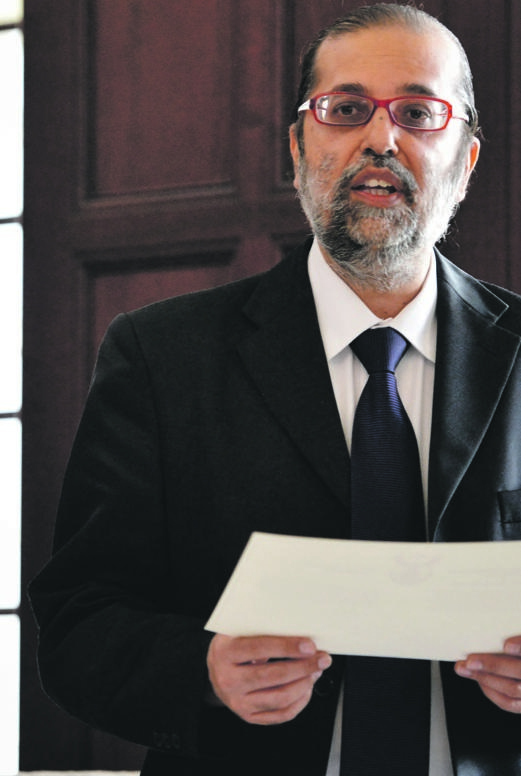 This was the plea yesterday by parliament’s standing committee on finance chairman Yunus Carrim, as the controversial bank came under the spotlight. Carrim urged the Reserve Bank to think creatively in a legal framework about how it could revive the bank and hand it back to the same people to run. He said collapsing the bank would feed into cultural stereotypes that black people could not run businesses in the financial sector because they were corrupt. He said shutting it down would be a major setback for transformation and diversity in the financial sector, where only four commercial banks served 85% of the population. Carrim told the committee that liquidation of banks was not a new thing, saying African Bank was once liquidated. He wondered what action was taken against the chief executive officer found to have mismanaged that bank. Carrim’s pleas follows President Cyril Ramaphosa’s views when he answered questions in parliament on Tuesday. When asked if action had been taken against those who allegedly looted the bank, he said: “The idea of VBS should remain alive. That is a bank that served people in rural areas and the poor, in which they had a great deal of confidence. In committee yesterday, Hawks head Godfrey Lebeya said they have already received a request to investigate the alleged looting of the bank. Lebeya said they have received 60 statements so far.